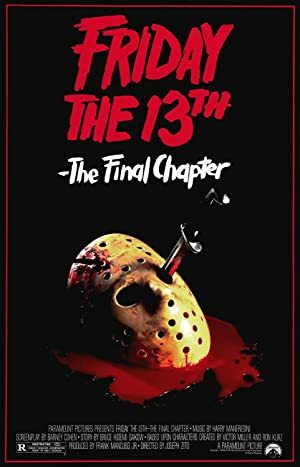 Friday the 13th Part 4: The Final Chapter (1984) – What's New on Netflix Canada Today! Thought to be killed by the sole survivor of the last massacre at Camp Crystal Lake, Jason Voorhees kills his way back to the camp to once again murder its inhabitants. This time, has Jason met his match in the little boy Tommy Jarvis? Hockey-masked psychopath Jason is back in business at Camp Crystal Lake in the fourth (but far from final) chapter of the popular horror franchise.